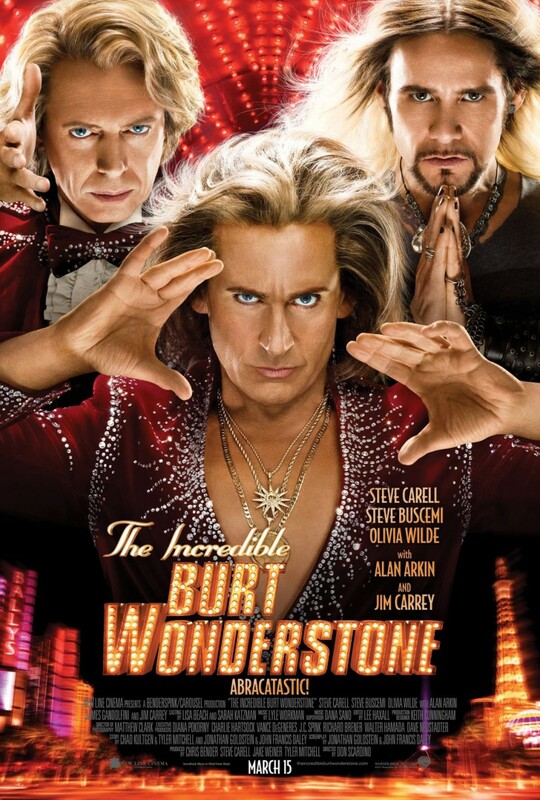 For Date Night Friday, hubby and I watched the movie The Incredible Burt Wonderstone, starring Steve Carell, Steve Buscemi, Olivia Wilde and Jim Carrey. The movie is about two bullied kids whose friendship began with magic tricks. They grew up to become magic performers in Las Vegas but have a falling out as Steve Carell’s character has suddenly lost the passion for performing magic that he used to have. The story focuses on how he gets that passion, his friend and a new girl back. My hubby loves magic tricks. We have maybe 3 different kinds of cards that are used for “magic”. I know the trick to it and sometimes can perform them, but I’m not really good with the sleight of hand thing. 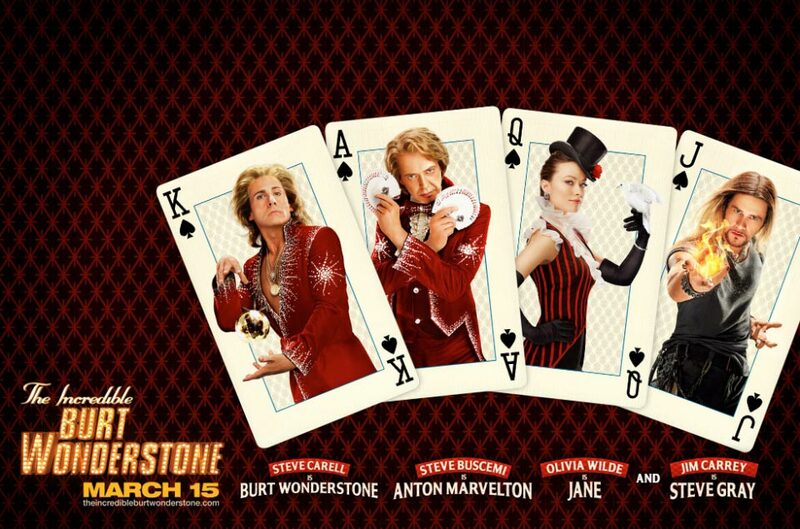 But the movie centering on magic tricks is probably why we really enjoyed it. So I’m not sure if I just easily laugh at jokes (although, I like to think I have a pretty high standard for humor), or if I’m just a sucker for Steve Carell’s comedy, but hubby and I had a really great time.